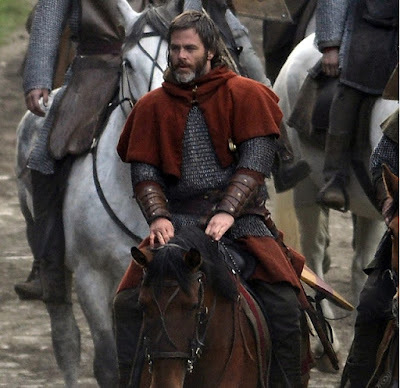 HOLLYWOOD SPY: NEW PHOTOS FROM PERIOD SET PROJECTS 'MARY QUEEN OF SCOTS' WITH SAOIRSE RONAN, MARGOT ROBBIE, 'OUTLAW KING' WITH CHRIS PINE, 'MEDICI MASTERS OF FLORENCE: MAGNIFICENT' EPIC SEASON 2, 'VANITY FAIR' WITH OLIVIA COOKE! NEW PHOTOS FROM PERIOD SET PROJECTS 'MARY QUEEN OF SCOTS' WITH SAOIRSE RONAN, MARGOT ROBBIE, 'OUTLAW KING' WITH CHRIS PINE, 'MEDICI MASTERS OF FLORENCE: MAGNIFICENT' EPIC SEASON 2, 'VANITY FAIR' WITH OLIVIA COOKE! Notice the intricate details on Mary's gown! depicted at the time when the Scottish queen plotted against her cousin Elizabeth in order to take over her throne which only led to her own demise. 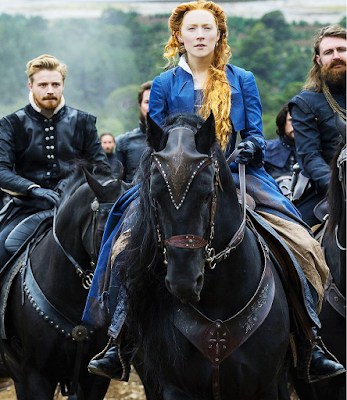 right hand another Scottish hero James Douglas with Florence Pugh and Callan Mulvey also in the cast. Spy on it more here! back in the 18th century tries to win better social status by hanging around aristocrats. Tom Bateman also stars. Spy on it more here! spring. 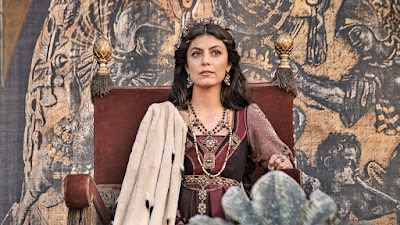 The new photo shows Alessandra Mastronardi who stars in the story of Lorenzo de Medici (Daniel Sharman) who is now the star of the show alongside his brother Giuliano (Bradley James). Spy on it more here! Alessandra Mastronardi plays Lucrezia Donati, not Lorenzo's wife Clarice. Oh, will she be his lover then? but who will be sleeping with our dearest Bradley James? I hope he will be gay, how lovely would that be! I like it all, but especially Vanity Fair! I admit, I have never seen Saoirse Ronan in anything, but I saw her on Ellen last week and thought she was so fun and adorable. I am definitely going to have to catch Mary Queen of Scots just to watch her perform. 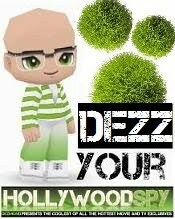 Of course, the rest look wonderful today too, Dezzy. They had Margo Robbie and Nicole Kidman on the cover of Vogue magazine and I was like wtf? Not much a fan of either of their acting skills. I think you are being generous when you compare her to a high school drama student. I've seen elementary drama students who have more charisma in their little pinky toe than both of them put together. 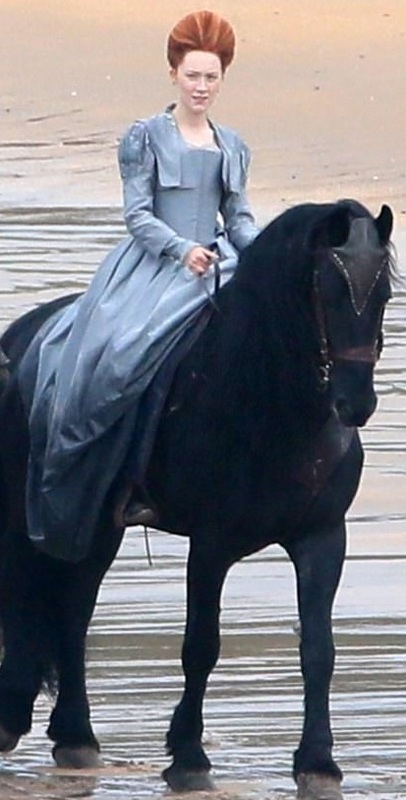 Nicole has a really good choice of roles because she mostly works out of Hollywood and gets all the best female roles. She isn't extremely bad, but I usually think that each of her roles would be better for some other actress for example Moulin Rouge - Catherine Zeta, Australia - Cate Blanchett, Grace Kelly - Emily Blunt, Cold Mountain - Kate Winslet etc. She is still better than her best friend 'Gertrude' who usually gets her leftovers :) and that is how she actually got into Hollywood. Don't even get me started on Gertrude! She could disappear off the face of the earth and surely wouldn't be missed. 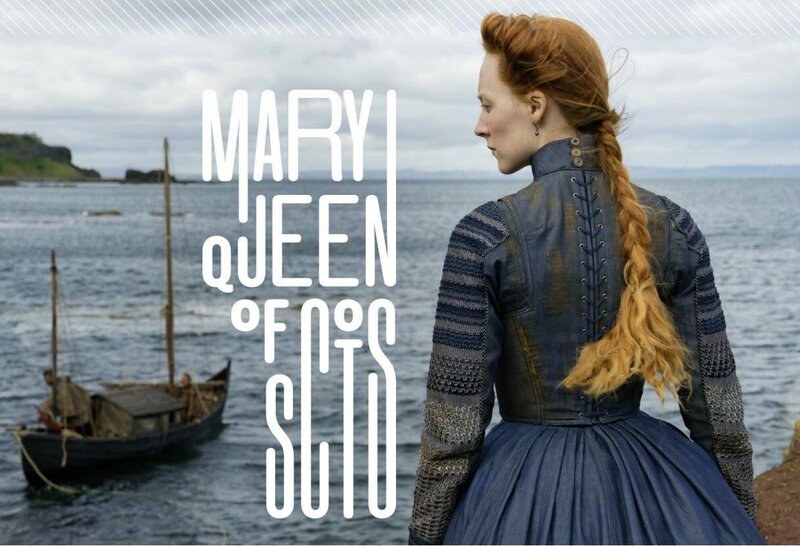 Mary Queen of Scots appeals to me because I find that time period fascinating. Thanks for sharing. write it down for September! So much history! 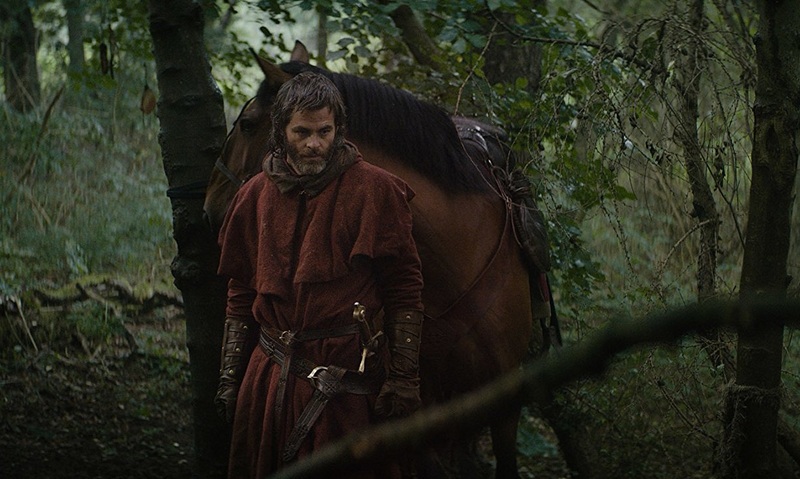 I would watch "The Outlaw King." Sounds very inteesting, great pictures!